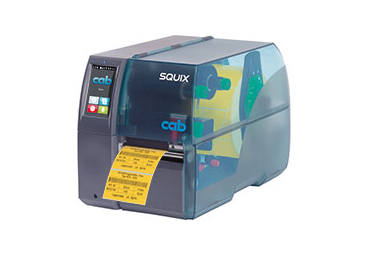 The Cab PX4/PX6 print engine provides printing and labelling in every position and in every direction. 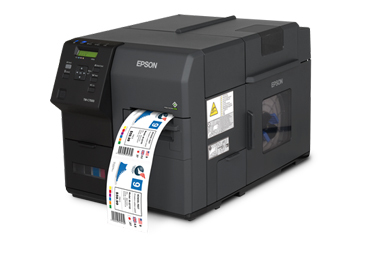 Printers in the PX series can be integrated into all existing labelling systems. 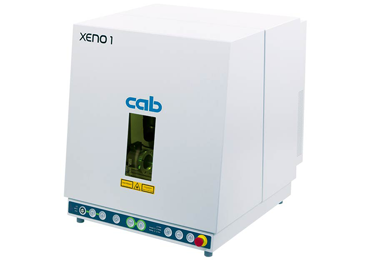 The Cab PX4 and PX6 have the ability to work in every mounting position, featuring a robust design they can satisfy every industrial requirement and are absolutely reliable. 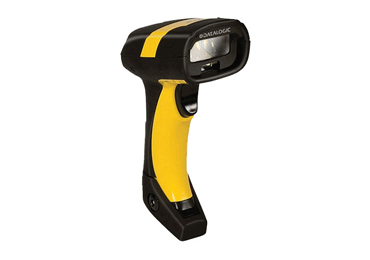 Both models are easy to handle and all wear parts can be replaced quickly and easily. 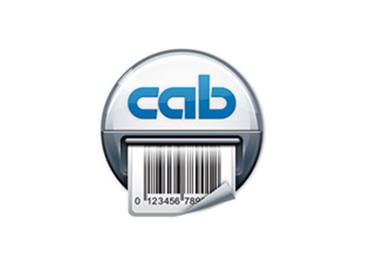 The Cab PX print module is a mere print device for integration in existing labelling plants. 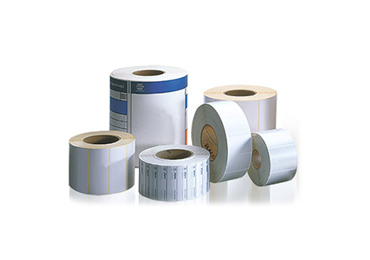 The user feeds and takes the labels off. 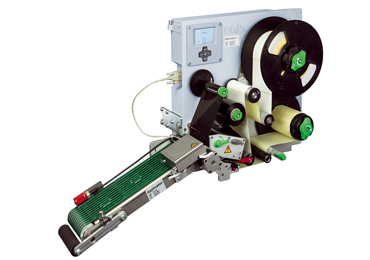 The module prints and applies in every installation position and has especially been designed for the industrial continuous operation.